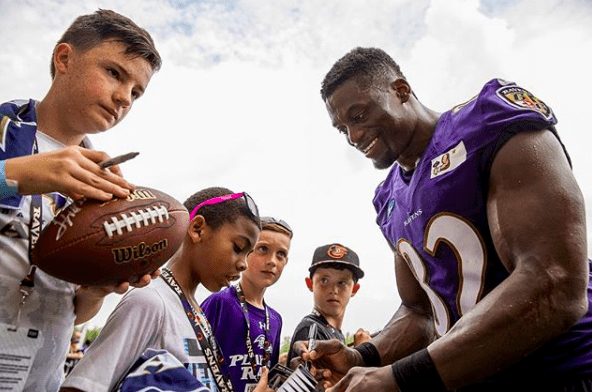 In an interview with CNN, Baltimore Ravens tight end Benjamin Watson spoke about his faith in Christ and how it influences his views in sports and politics. Watson also commented on the anthem protest from Oakland Raiders Marshawn Lynch and Seattle Seahawks Michael Bennett, who sat during the national anthem in protest of the events surrounding Charlottesville, VA.
With more athletes diving into politics, Watson feels that they should not just “stick to sports,” but use their platforms to help make a difference. 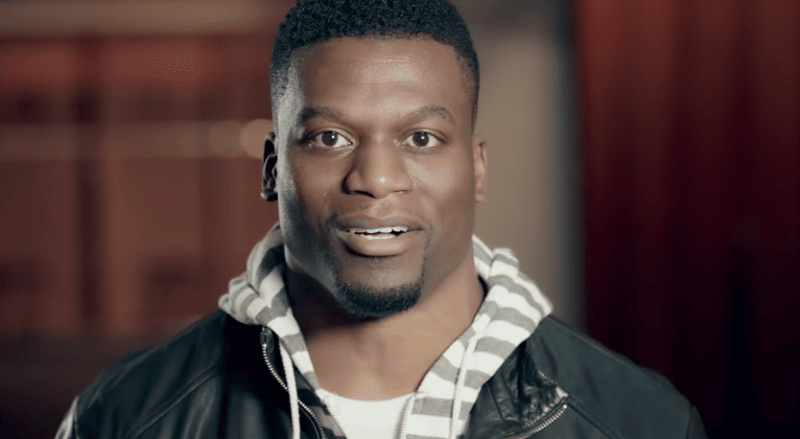 Benjamin Watson speaks about his story and how he came to faith in Christ in The Increase video below.